Rock Springs, WY (4/14/19) – The 2019 Fun Run and Walk With The Badges event is coming up Saturday, April 27, but registration will be closing soon. The event is a fundraiser for the YWCA of Sweetwater County’s Center for Families & Children and helps to spread awareness for sexual abuse and domestic violence. 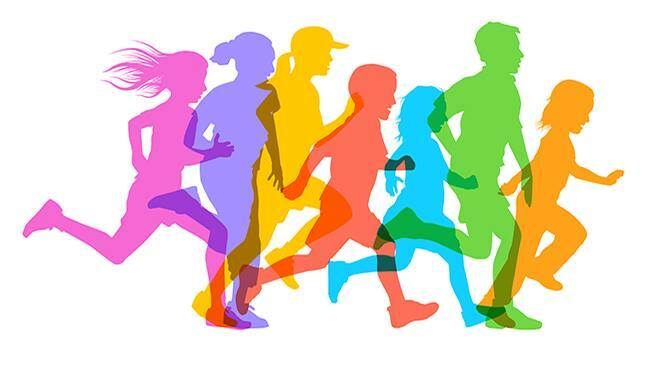 The 5K and 10K race and walk will start at the Family Recreation Center in Rock Springs with the 10K beginning at 9 a.m. and the 5K at 9:30 a.m.
Pre-registration is still going on through Friday, April 19, with the pre-registration costs $25.00 for the 5K event and $30.00 for the 10K. Swag bags and shirts are guaranteed for those who pre-register. Walking is by donation. Registration on the day of the event is a $5.00 increase. To register online visit https://www.ywcasweetwater.org/blog/event/run-with-the-badges/, or call 307-382-3124. Refreshments will be provided for participants at the end of the race.